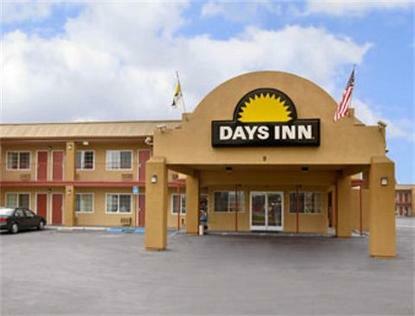 Welcome to the Days Inn Visalia. We are conveniently located off Hwy 198 just 45 miles from Sequoia Kings canyon National Park. We are within walking distance of restaurants, Grocery/Drug Store, Shopping Center, Roller Town, and Chuck-E-Cheese. Whether on business or pleasure our amenities are sure to please: Free Continental Breakfast Business Center, Wireless High Speed Internet access, Refrigerators & Microwaves in all Rooms, Premium Cable with HBO, Outdoor Pool, etc.